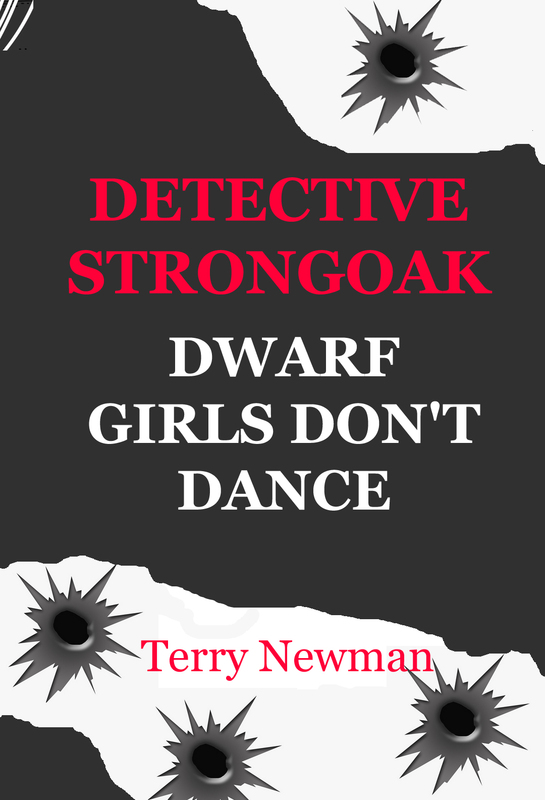 Simply go here and send us an email with your preferred format and whether you would like to go on a ‘Detective Strongoak’ mailing list. It’s that easy – honest. Previous Previous post: Climbing the Comedy Writing Ladder.